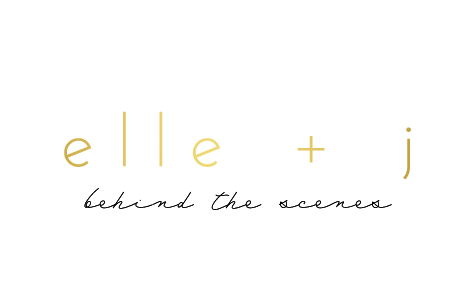 Caroline & Will had a gorgeous wedding on September 6. It was so amazing to see my best friend marry the man of her dreams! Friday there was a bridesmaids luncheon at The Palm. It was perfection- delicious food, fun conversations, just right. 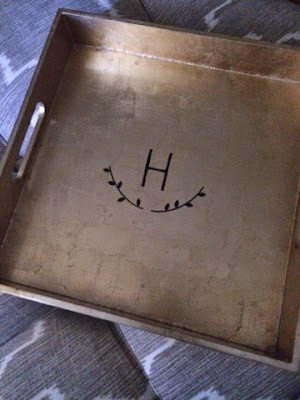 Caroline gifted us gorgeous gold trays with our initials on them. I also had the privilege of making necklaces for each girl. We did two styles- a pearl bar and a pearl circle. 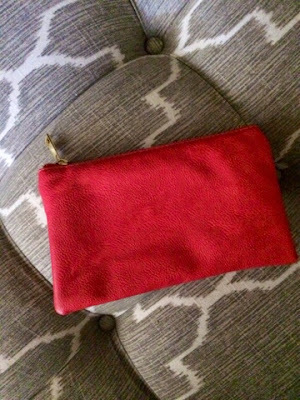 Caroline also gave me and her maid of honor awesome clutches in one of her wedding colors! Following the lunch we went across the street to Wolfgang Puck for some celebratory champagne before we needed to freshen up for the rehearsal and rehearsal dinner! The rehearsal dinner was at my all time favorite spot in Charlotte- The Duke Mansion. I am obsessed with this place! Such a great event location, amazing bed and breakfast too. Definitely check it out! Again, more amazing food. Will's parents did an excellent job planning the dinner. Saturday was the BIG DAY! We went over to Caroline's Dad's house around 11am to start getting ready. It was a great day getting ready- very relaxed, good music, snacks and mimosas! I LOVED our bridesmaids dresses and would highly recommend them. We got them at Bella Bridesmaid and they are by Love Lane. Caroline's dress was stunning, just perfect for her. I was having too much fun to take too many photos at the reception! But I loved every bit of it! It was held at Myers Park Country Club which is where I also had my wedding reception. They served spiked Arnold Palmers as we walked in and Krispy Kreme donuts as we left! The food included a shrimp and grits station, carving station, bbq, fried okra and corn bread, a bunch of sides/appetizers- including my favorite asiago stuffed potatoes. Wyatt playing the drums with the band!